Not sure on the wannabe RS aero bits, but the sills, splitter and defused are very nice. Looks mega pricey though, especially vs the high euro. Any idea of costs? I wouldnt waste your time, their prices are stupid high like they want a "Get Rich Quick Scheme" with their kits!! But would be good to see your results!! 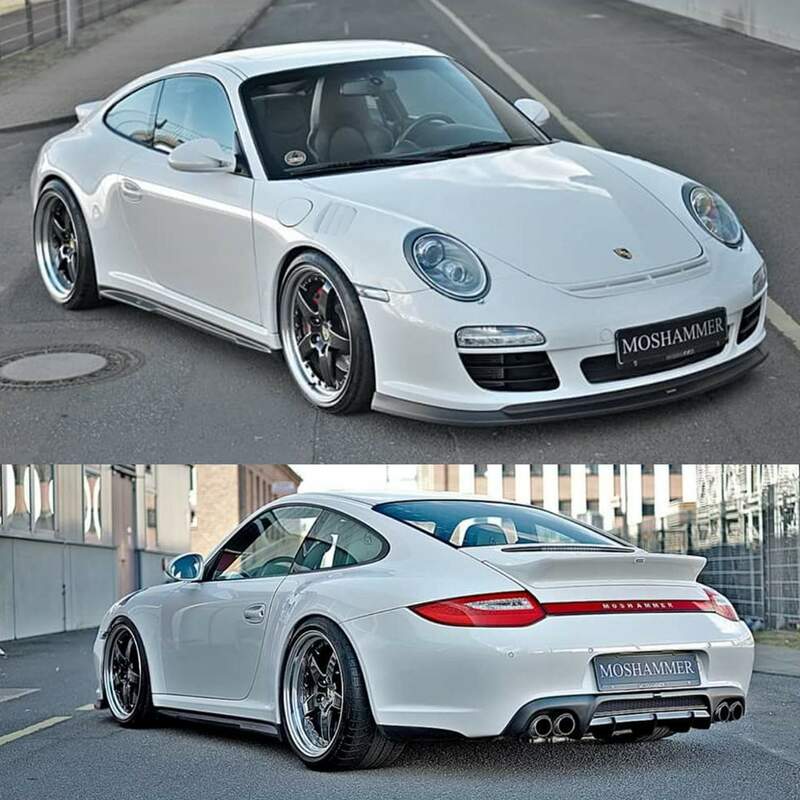 €1400 for front lips and sides. That price is excluding tax and shipping. 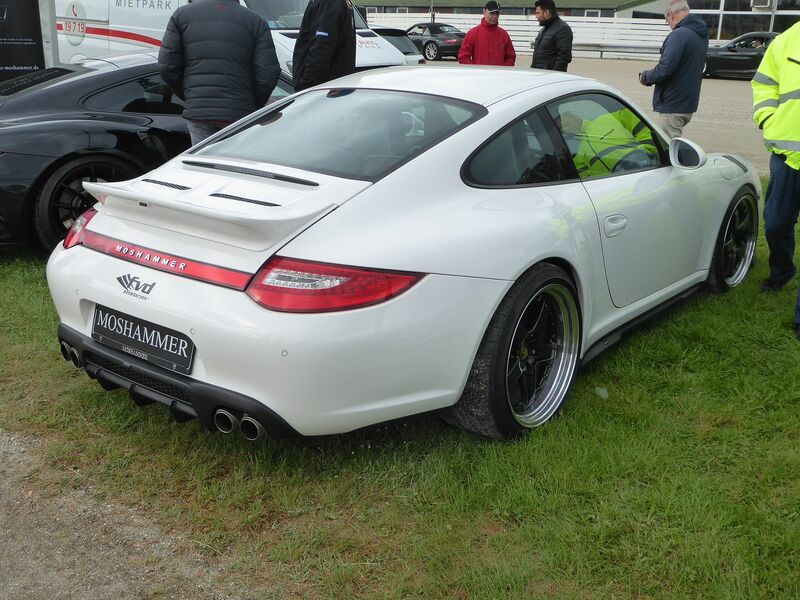 Hahahahahaaa, i did say, i enquired about the 991 rear bumper airvent that the gt3 has and they said it wont fit a 997, i said to my self i can fit anything i want, but they were asking, before tax and shipping something like 400e so naturally i said SOD that!! 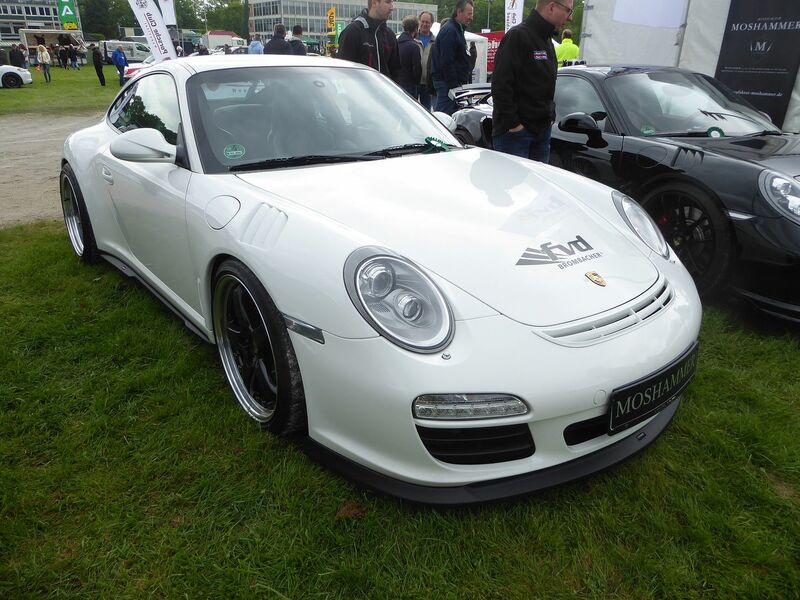 What alternatives are on the market they are subtle like this kit (lip, sills & diffuser) and don’t break the bank? They emailed me back and said I could have it for €1050+. It still makes iit more expensive than Porsche for similar products. So what do we think is a realistic price for the lip and skirts? Been watching the ‘ducktail’ for the last few months, Ebay price goes up and down and not just based on currency exchange, it changes by hundreds of euro’s, at the moment its almost as cheap as I’ve ever seen it, certainly cheaper than web price. Any idea or did they mention if these were functional?